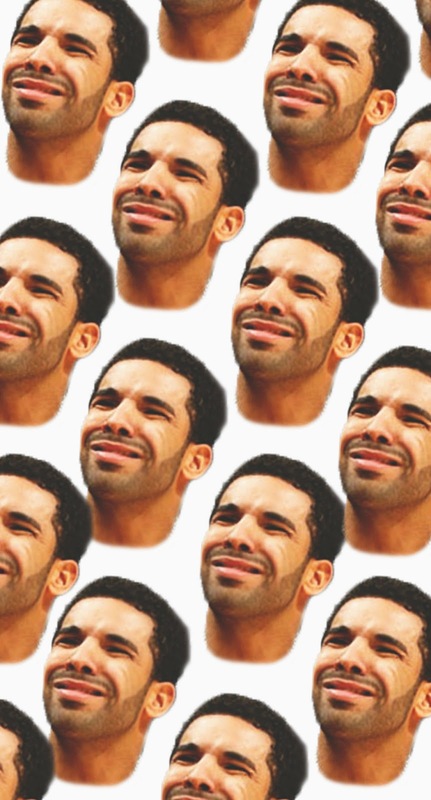 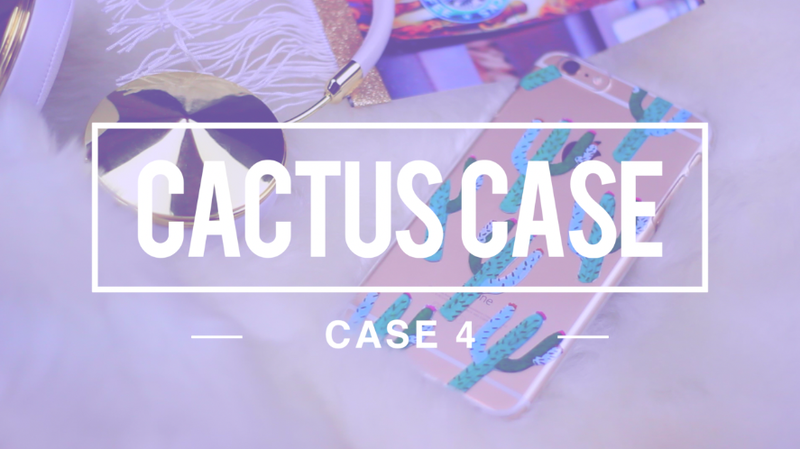 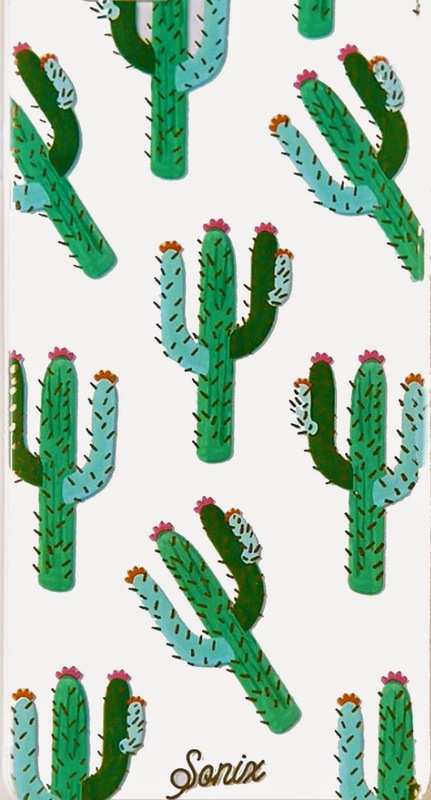 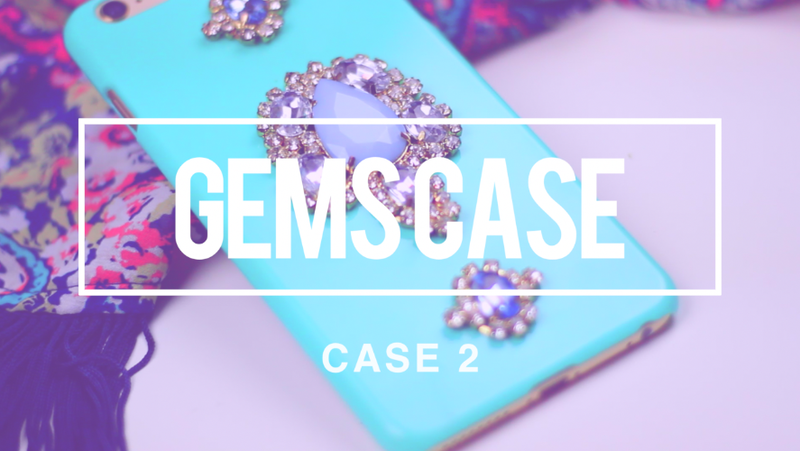 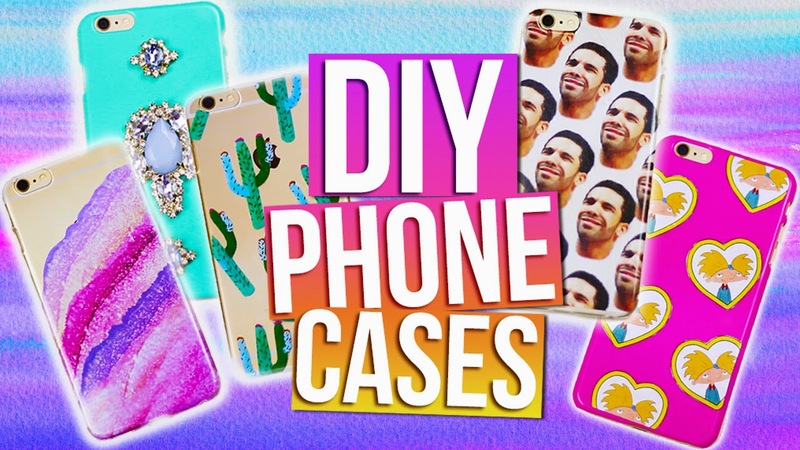 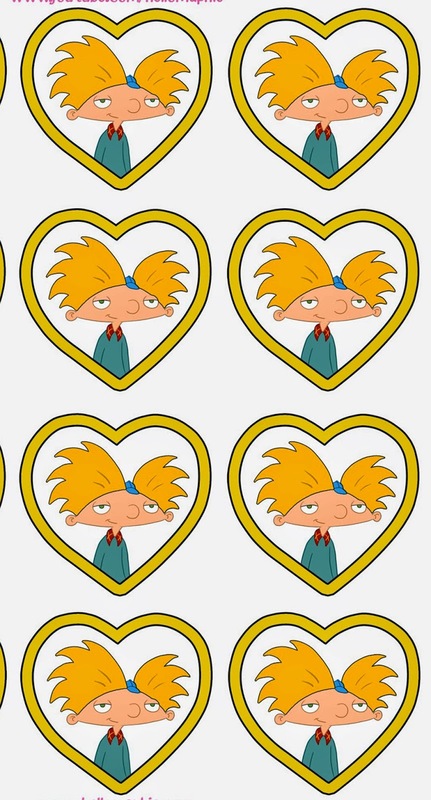 Hellomaphie: DIY PHONE CASES | Tumblr, 90's, Drake, Urban Outfitters & More! 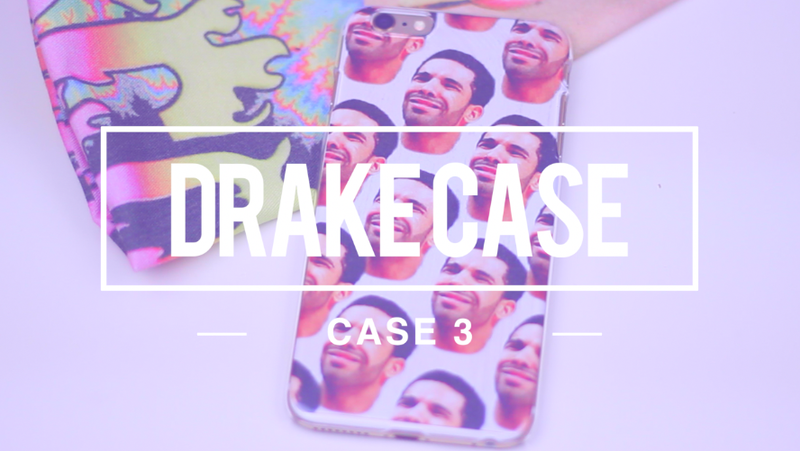 DIY PHONE CASES | Tumblr, 90's, Drake, Urban Outfitters & More! 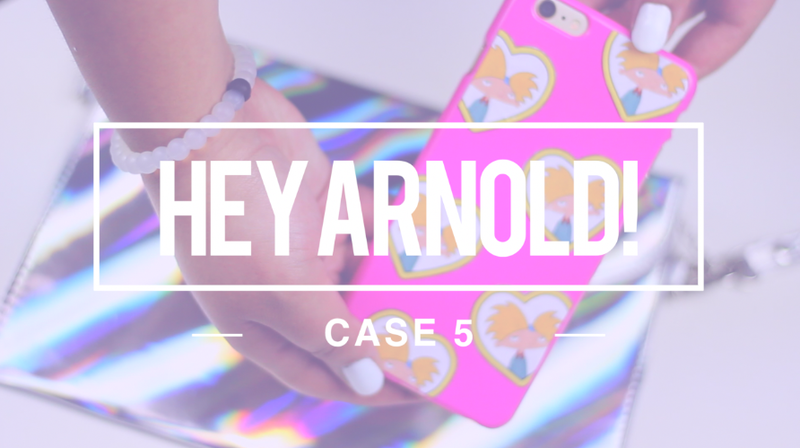 Today im gonna be showing you 5 different DIY Phone Cases and as all of my DIYS they are all super easy to make! 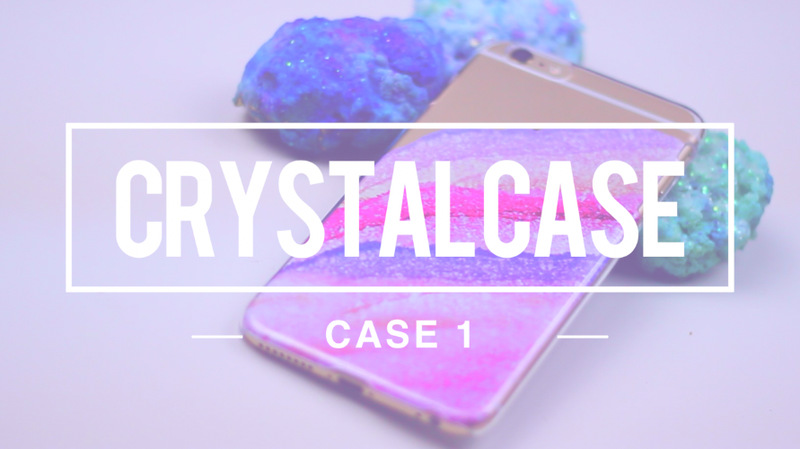 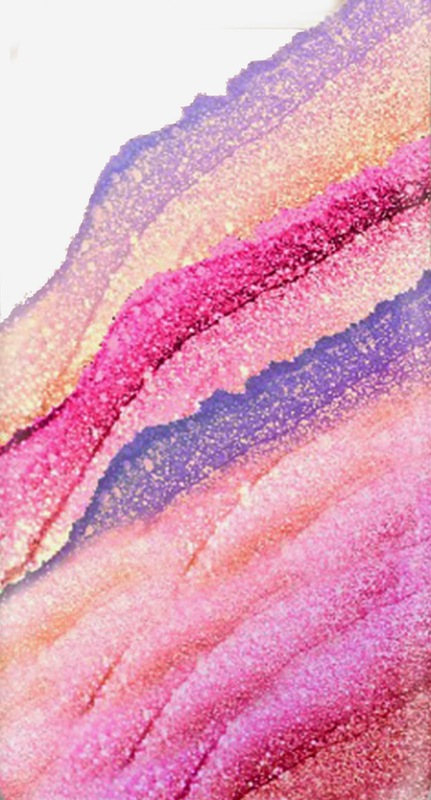 Most of us usually compare the features of Blackberry, iPhone, Android, and Windows, but I my students drew my attention towards phone case maker tha helps beautifying different models of phones amazingly.